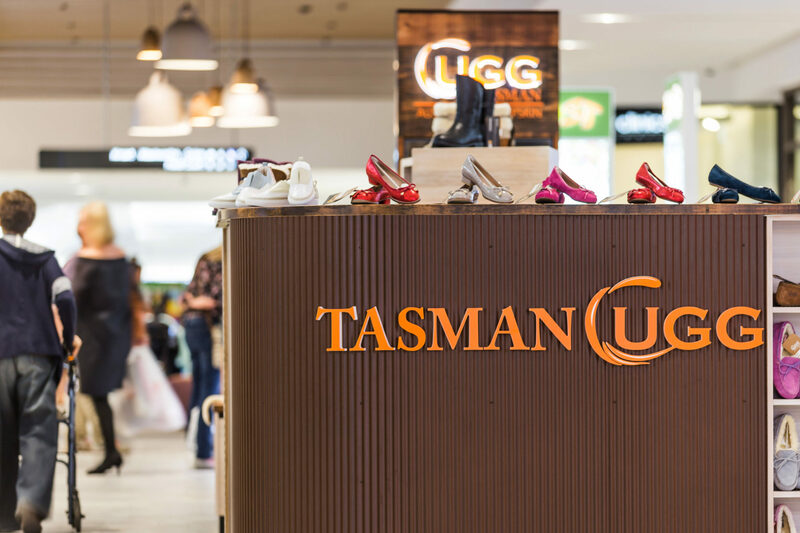 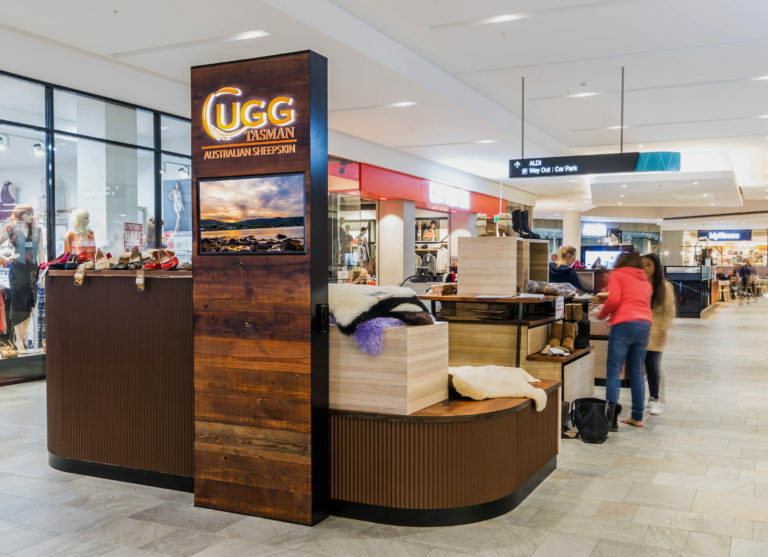 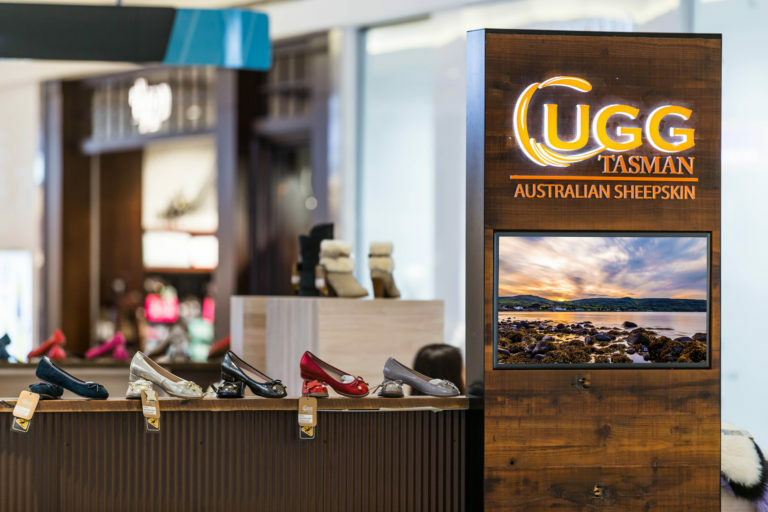 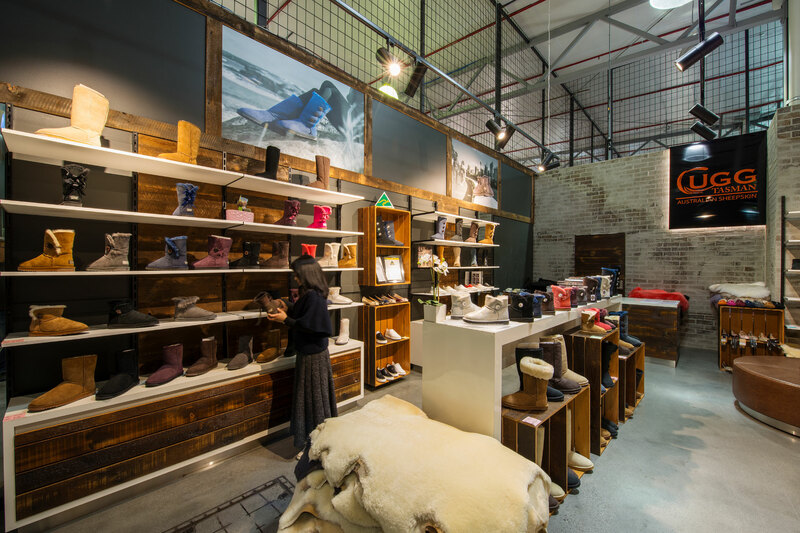 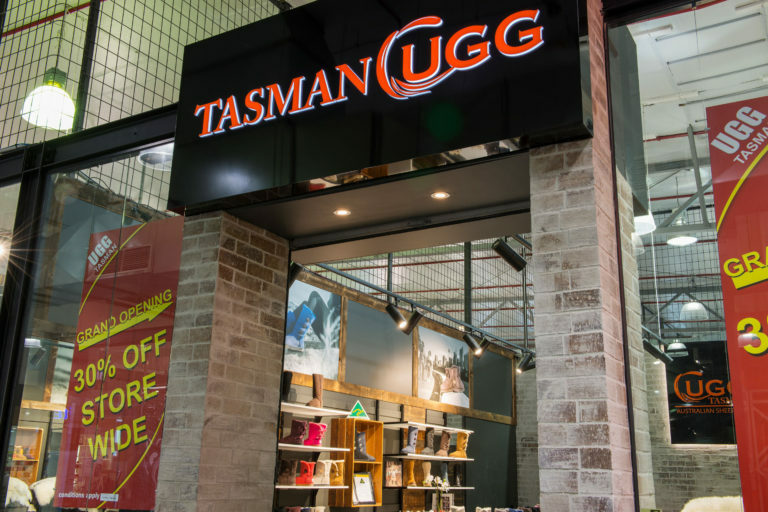 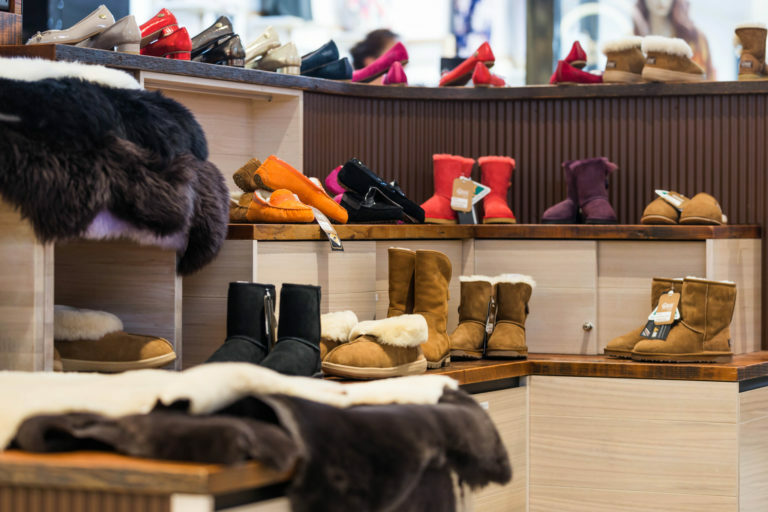 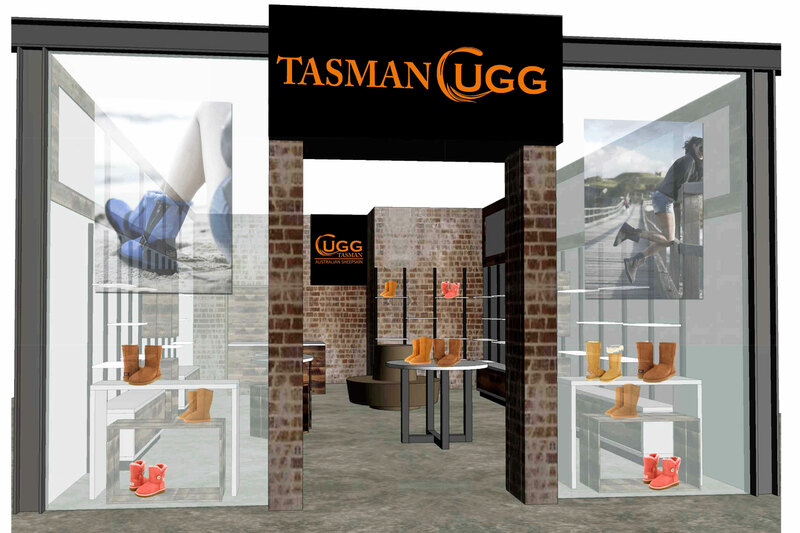 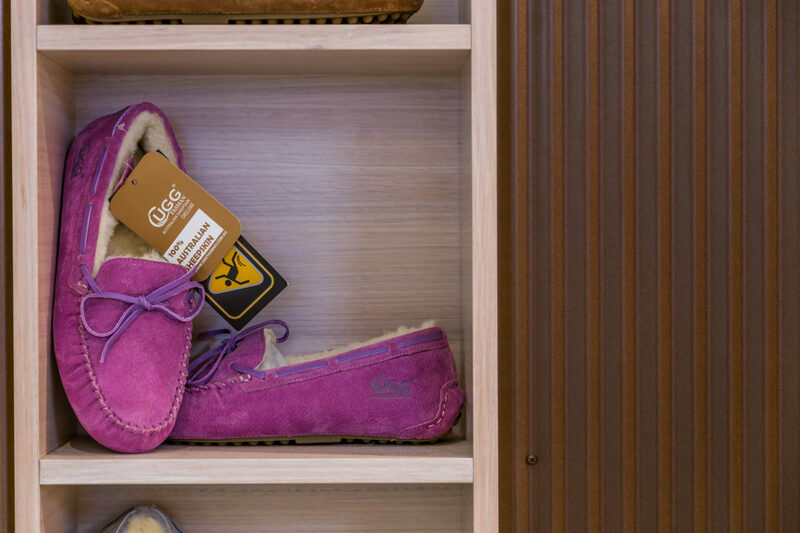 Tasman Ugg specialises in providing high quality Ugg boots, with stores located in VIC, NSW and WA . 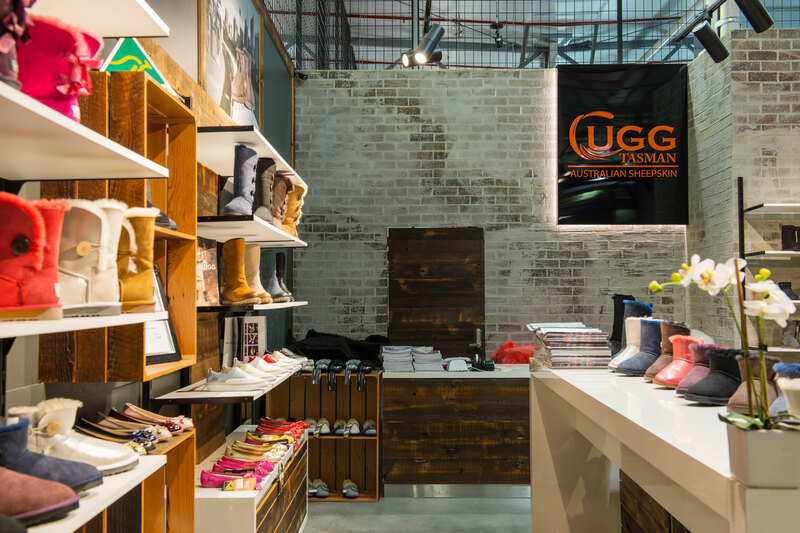 The new Moorabbin store was designed with the idea of establishing a ‘new look’ for the brand. 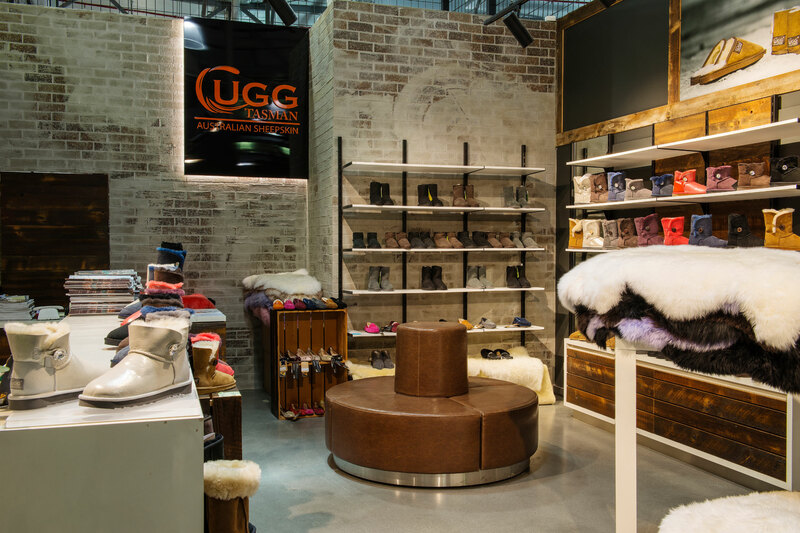 The intent was to maximise product visibility while also providing generous storage areas to allow for high product turn over. 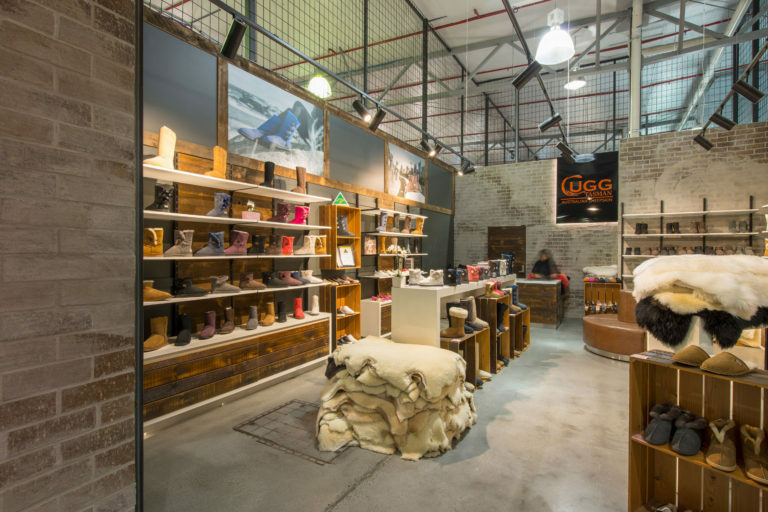 The space was divided into two; the first being a substantial store room, and the other - a dense retail environment. 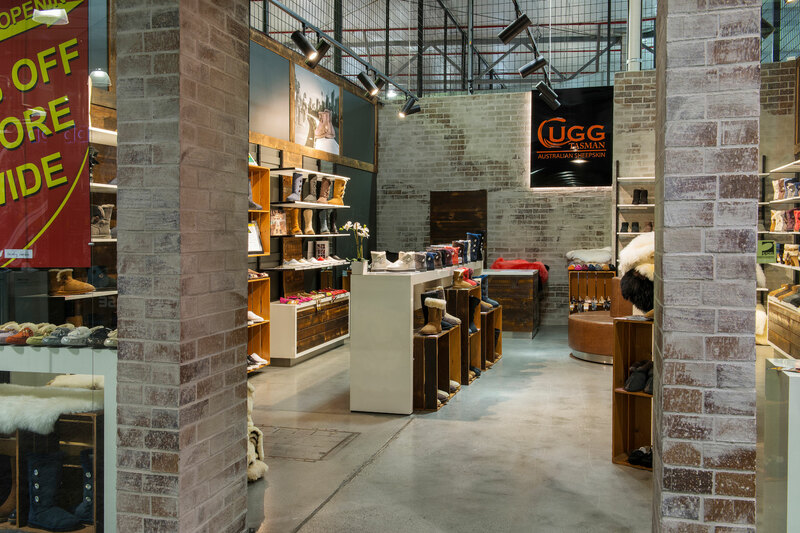 Embracing a portal frame entry from the mall, the rear brick wall is finished in the same white mortar wash as the entry, drawing the space forward. 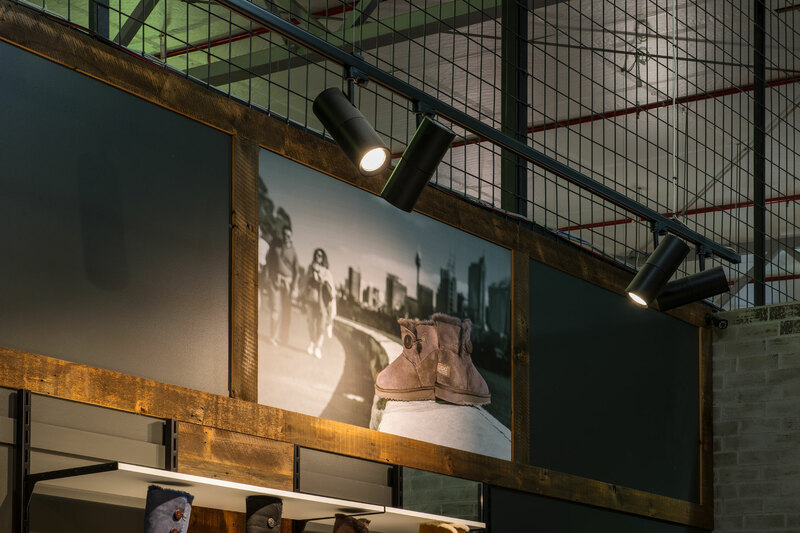 Low height merchandising fills the floor whilst task lighting is placed strategically through the store to direct traffic through the space. 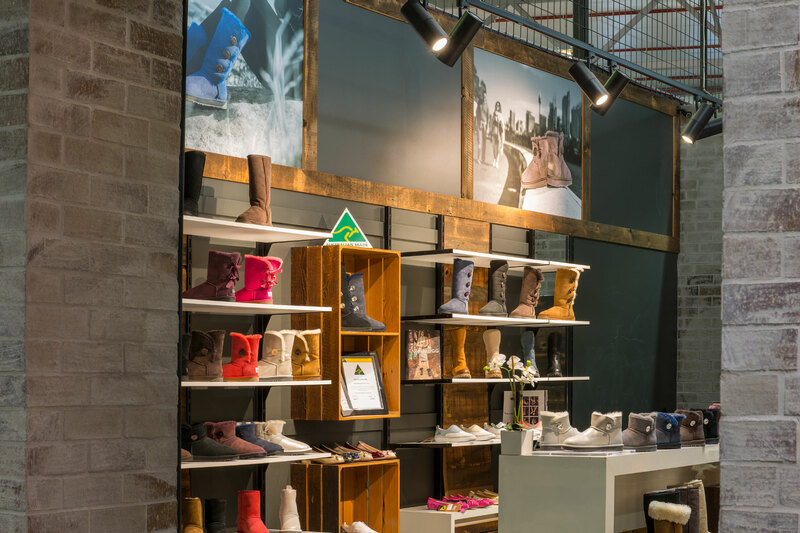 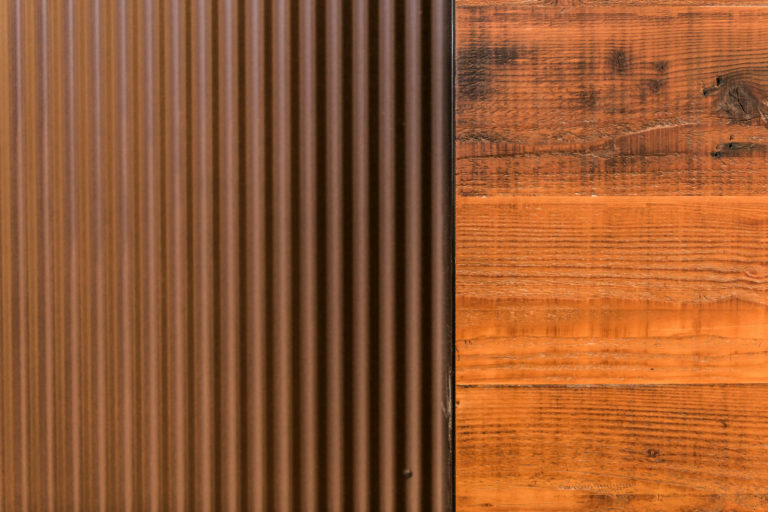 The interior is composed of earthy tones, rich colours and textures that reflect the product and complete the retail experience.